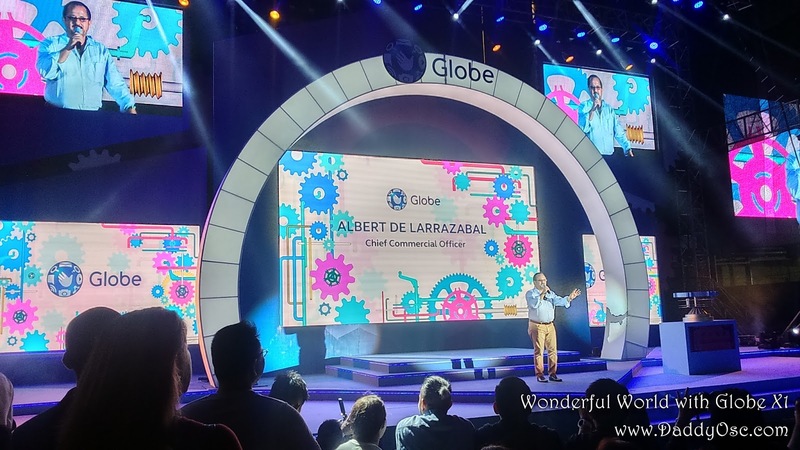 Globe expansion of Network Infrastructure, capacity at full throttle | Daddy O! 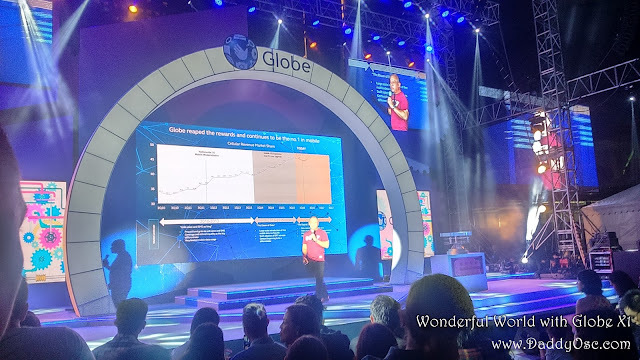 In line with new vision for Philippines to become an admired nation for having 1st world internet connectivity. 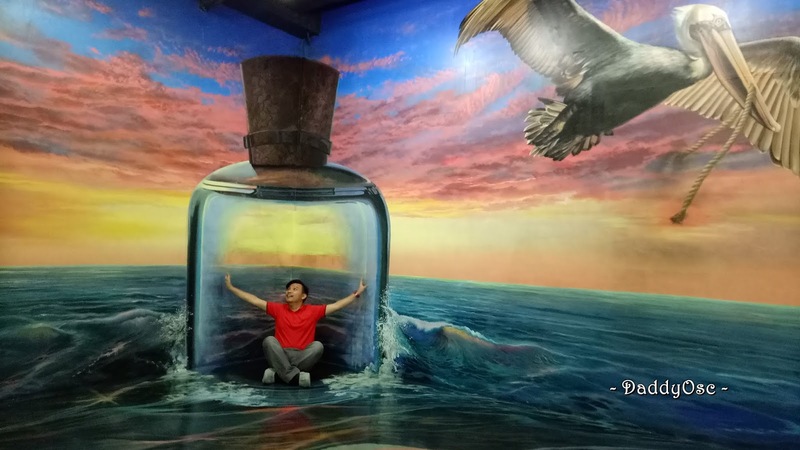 Wonderful World with Globe X1. Globe Telecom goes full throttle in its ongoing expansion of its network infrastructure and capacities to improve the internet experience of its customers. 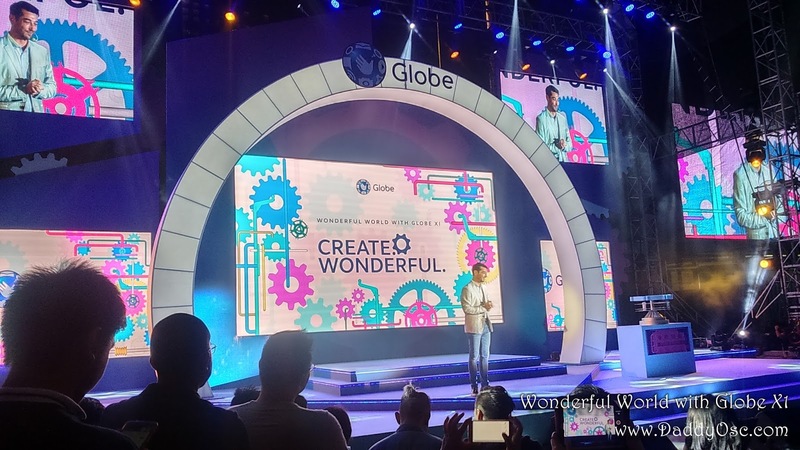 The company’s aggressive stance in expanding its network capacities is in line with the company’s new vision for the Philippines to become an admired nation for having a first world internet connectivity. 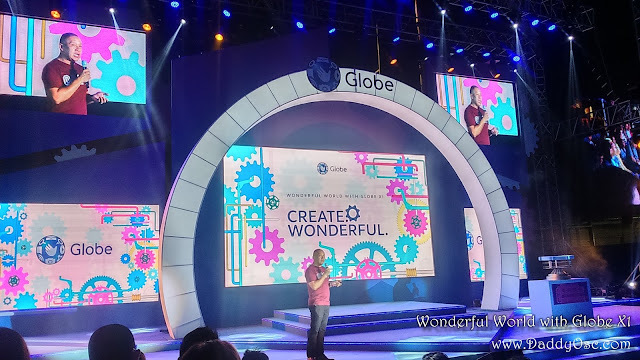 Globe President and CEO Ernest Cu said that more and more of the company’s customers will experience improved services as adoption of LTE-capable devices increases and as the telco provider continues to deploy LTE 700 in more sites. 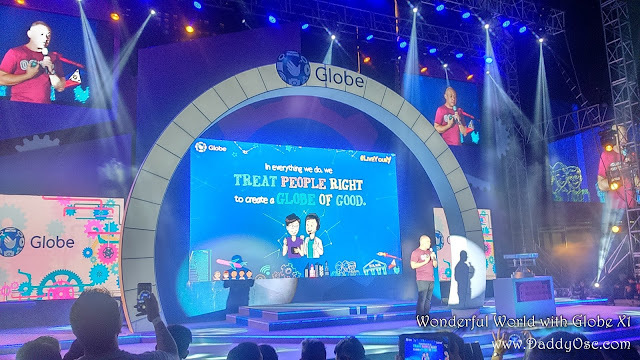 “Guided by our new purpose of ‘treating people right to create a Globe of Good’, the company is aggressively fast tracking a multi-pronged network infrastructure and capacity expansion build to provide our customer a better internet experience,” said Cu. Cu said the company’s deployment of LTE service using the 700 megahertz (MHz) frequency is now in full swing, adding Globe expects to have around 250 LTE 700 sites by the end of September. According to Cu, the company plans to activate more than 500 LTE 700 sites across the country by the end 2016. 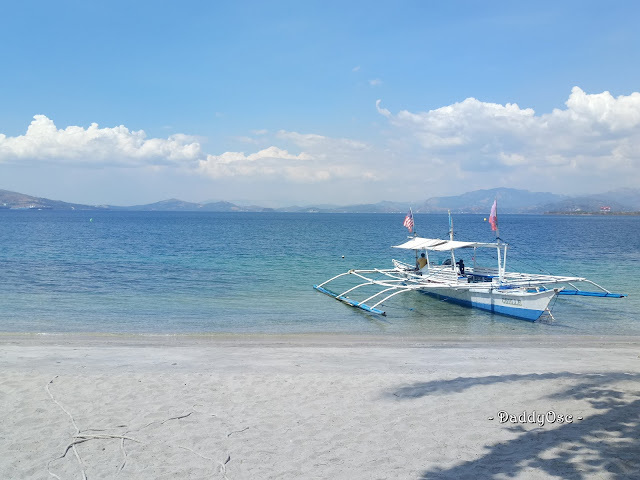 Majority of the company’s LTE 700 sites will cover major business districts and highly-urbanized and populated areas in the country, including Metro Manila, Metro Cebu and Metro Davao. 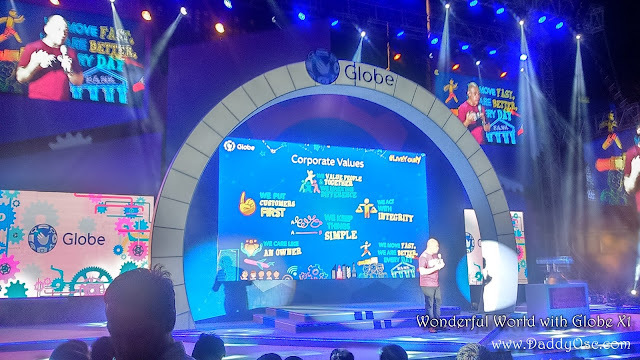 He emphasized Globe is maximizing the use of the previously idle 700 MHz band in fulfillment of its commitment to the National Telecommunications Commission to improve the overall internet experience of its customers following the sell-out of San Miguel’s telco assets. Parallel to this, Globe also began rolling out a capacity expansion program for its corporate data network to address bandwidth requirement of its enterprise clients as they make use of various data solutions to improve business efficiency, enhance productivity, and boost competitiveness, Cu disclosed. 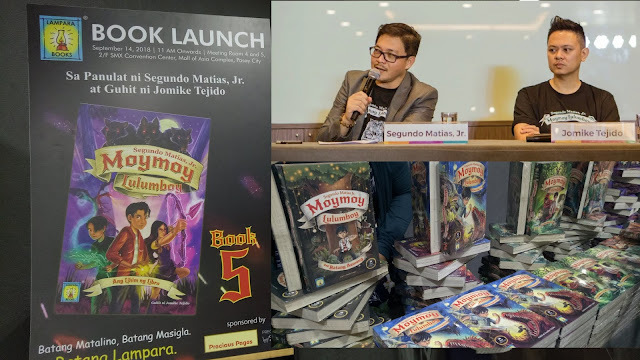 Specifically, the company will be upgrading its corporate sites with the deployment of fiber-optic technology. This year alone, at least 61 sites are being upgraded, with 455 sites scheduled for next year. 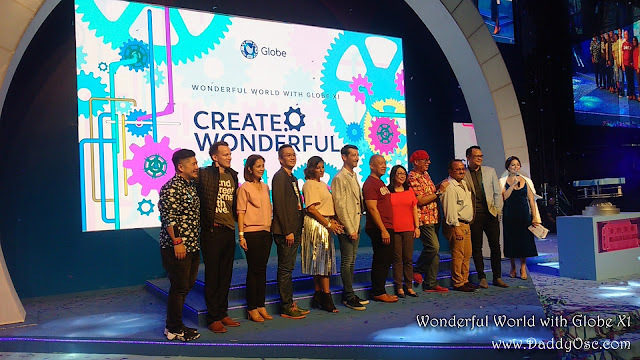 As part of its efforts to create an internet superhighway nationwide, Globe recently completed the deployment of fiber broadband technology in Binondo, Manila, an initiative that will provide world-class internet experience for Globe customers in the district, said Cu. 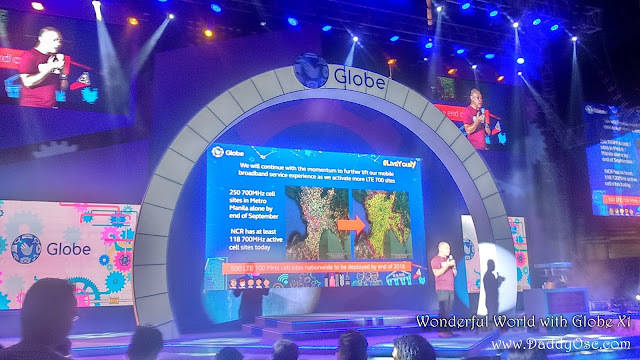 Globe plans to deploy fiber optics in 20,000 barangays by 2020 that will provide ultra-fast internet access to around 2 million homes nationwide. and the NATION is admired. 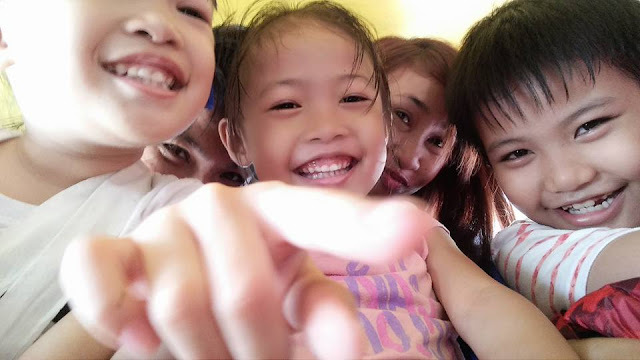 Mission: to do our part, we create WONDERUL EXPERIENCES for people to have CHOICES, OVERCOME CHALLENGES, and discover new ways TO ENJOY LIFE.